Counsulting, Maintenance, Used Machines, Spare Parts and Consumables. A reality for businesses, to support the production and the training activities of its employees and collaborators. MVM Srl is a leading manufacturer of grinding machines for industrial blades of all industries, like wood, paper, recycling, food, plastic, metal, ceramic, etc ... and is a recognized partner in grinding for 60 years. 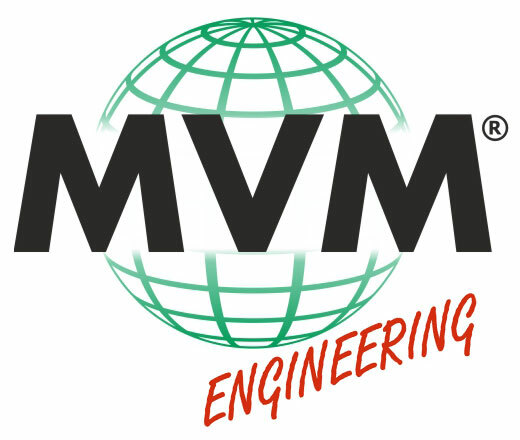 MVM engineering is the services division of MVM Srl., that offers training in the use of professional grinding machines, start-up service for commissioning our grinding machines in production, machine overhaul services, maintenance and repair of MVM grinding machines, as well as financing services. Additionally important is our ability to recommend our customers the best grinding solution according to their requirements as well as providing service and the supply of spare parts all year round with a customer focused and punctual pre and post sales service. The goal of our work is 360° complete customer satisfaction, satisfaction that we are able to give thanks to our experience in this field for 60 years. MVM used machines are a viable alternative, completely reconditioned and overhauled, these are able to be productive with the maximum efficiency and precision. To order your abrasives, coolant oil, lubricants.